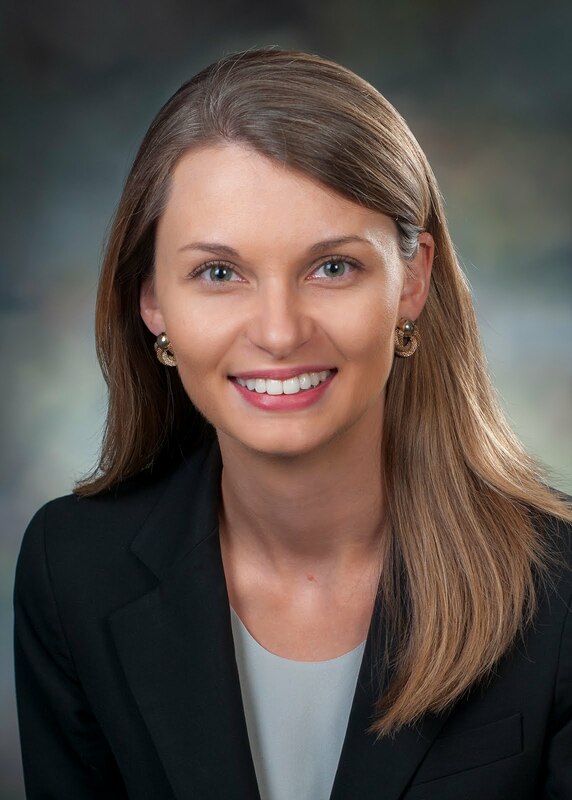 Whitley Aamodt is a member of the Penn Neurology class of 2019. She is also a member of the Resident & Fellow Editorial Team for the journal Neurology and as part of that role she is developing a Global and Community Health section. Whitley brings considerable experience to this role. She has traveled on medical trips to five countries (Romania, Peru, Dominican Republic, Haiti, and Tanzania) and she completed an MD/MPH in medical school. And now, during residency, she is pursuing a Capstone project that examines the prevalence of neurologic disease in Tanzanian tribal populations.